engaged in the manufacturing sector. 1. Retirement age is social and physiological stage in the life of every person, so anyone, even young people should be interested in creating comfortable living conditions for the future. 2. Every Ukrainian citizen has the right for sufficiency, and by attainment of retirement age the right for worthy and appropriate provision of pensions, savings, social benefits and guarantees provided for the older people in the civilized world. 3. Each representative of grey-haired generation is entitled to benefits in health care and free and effective health services. 4. Each labour veteran in this country is entitled to due respect of the state. His/her legitimate rights must be strictly adhered. Dismissive attitude to the elderly and their discrimination is inadmissible. Analysts and experts in the field of economics and demography estimated that only 20% of the country's economic potential is contributed by the labour of those who are now engaged in the manufacturing sector. And the rest 80% of the means of production, real estate and other tangible property is a heritage of older generation. Besides that the elderly is the least protected class of our society. 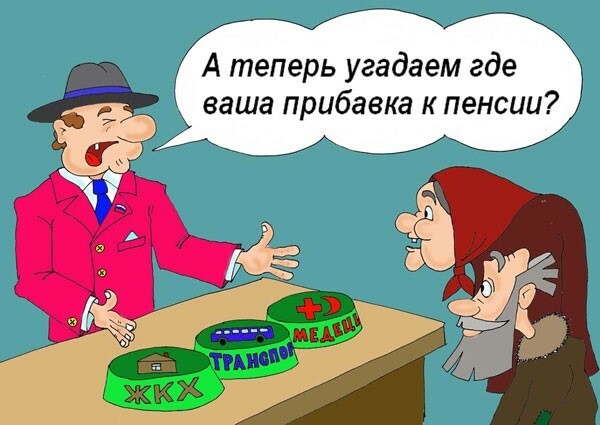 That is why Ukrainian Association of Retired Persons does its best to solve the urgent problems of Ukrainian society like protection of individual rights, employment, quality improvement and availability of health care, provision of pensions, public services, and telecommunication especially for the elderly. At the core of our activity is the principle of individual help at the level of personal contact when people can unite their efforts to improve the quality of their lives. Ukrainian Association of Retired Persons is organization whose members use all their experience, knowledge and skills for the benefit of the members of all ages, especially for the older citizens. This is organization whose members united for struggle for real positive changes in their lives.